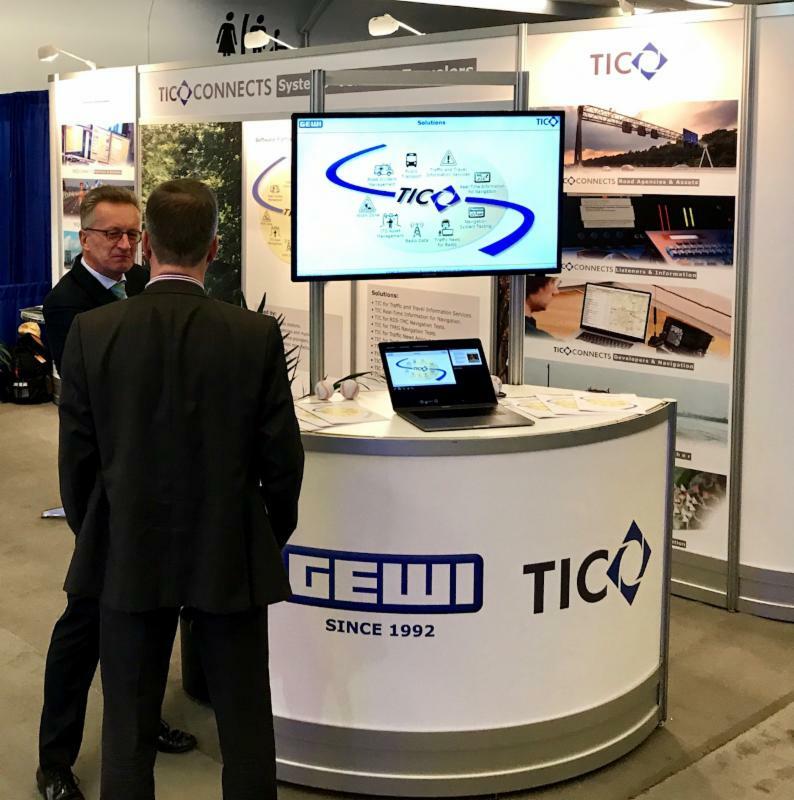 At the GEWI exhibit at the recent ITS World Congress in Montreal, Canada the two most popular topics were Smart Cities and Smart Work Zones. 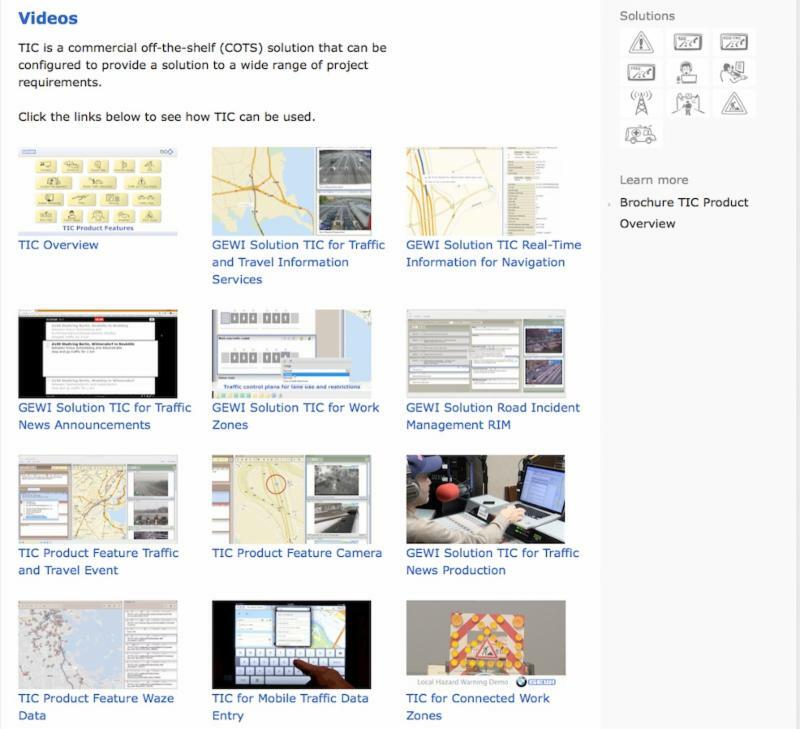 This provided an opportunity for many productive meetings and discussions as GEWI's TIC3 Software now includes many product features which enable solutions which can be used for Smart Cities projects. 2017 marked the 20th year for the TIC Software product, as well as 20 years for MDR as a GEWI customer, using all four versions of the TIC Software over the years, recently upgrading to TIC3. More details in this issue. Read also about ZVM who recently upgraded to TIC3 to enable distribution of their traffic information to navigation systems via TPEG. Details also on GEWI's new office in Germany which is a new home to Ronnie Dittrich, GEWI's new Manager of Customer Projects. 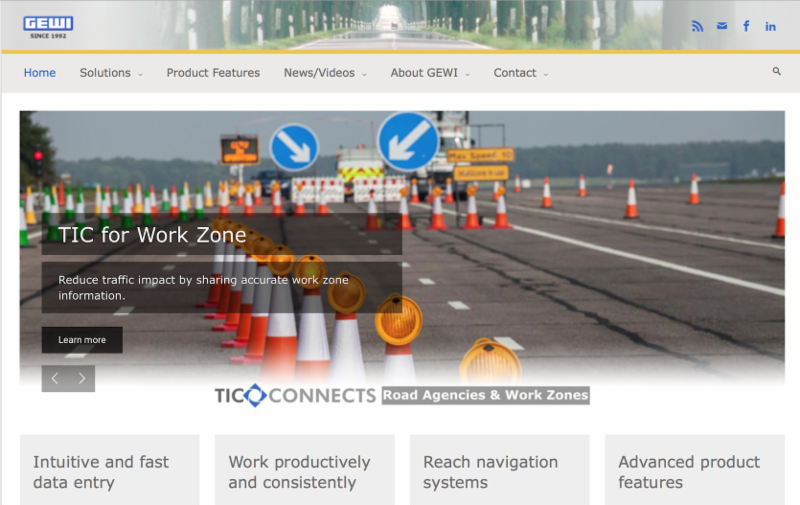 Recently, the Bavarian Traffic Management Center (ZVM) put into production a new TIC system from GEWI to be used for traffic information and work zone projects. ZVM will be using TIC3 to enable distribution of their traffic information to navigation systems as well as other partners. This includes work zone information, traffic incidents, congestion based on traffic flow data and event information such as sporting events. 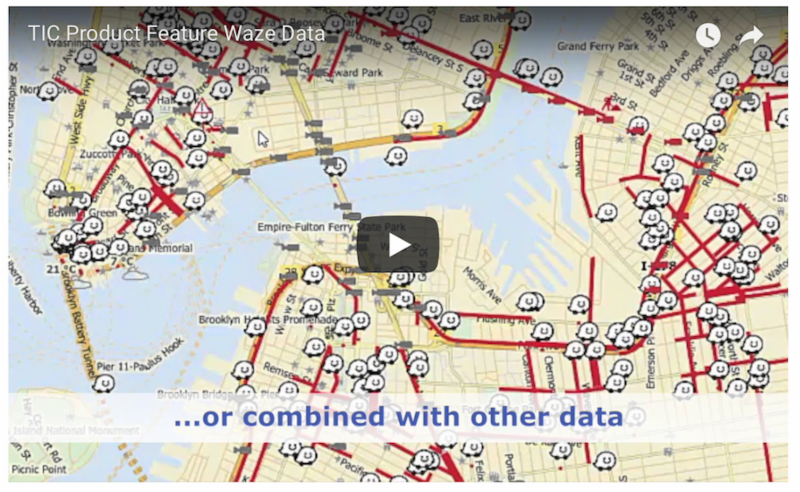 The project started as a test in 2016 with ZVM using GEWI's TIC3 Software for collecting traffic data and improving their center-to-center communications using DATEX2. 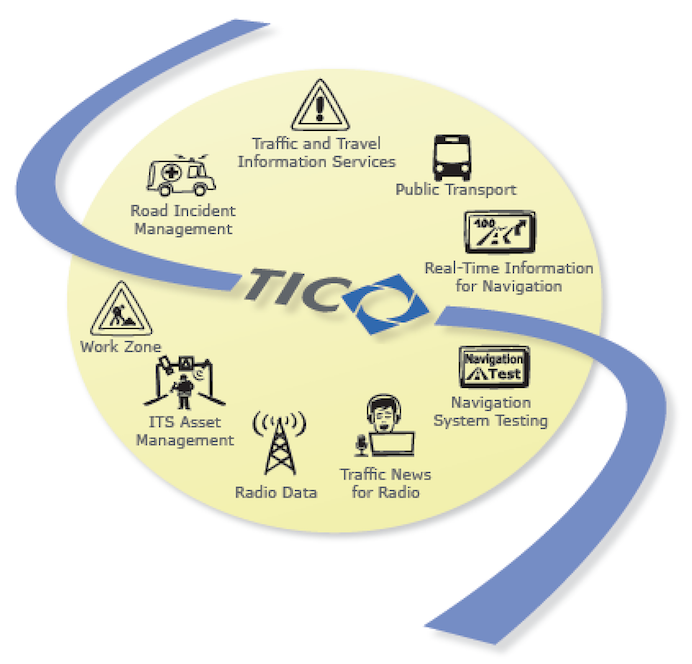 This project demonstrates the flexibility of the TIC Software to harmonize data between many existing systems and then provide the ability to utilize the many TIC Product Features and Solutions to provide advanced traffic and Work Zone management capabilities. Over the past 20 years, GEWI's TIC Software product has evolved from simply providing the ability to create and broadcast traffic information for RDS-TMC navigation devices to now encompass an ever growing list of product features which power a range of solutions for Cities. GEWI's customers include state road agencies and municipalities, police, car and device manufacturers, automobile clubs, police, radio stations, commercial service providers and toll road operators. This broad customer base has resulted in GEWI's development of a commercial off-the-shelf (COTS) solution that satisfies the requirements between all these customer types. 2017 was a milestone year for GEWI. Not only did the company celebrate 25 years in business, but also the 20th year of TIC Software as a product. The first public radio broadcast customer to used TIC (known originally as TMC Office), was MDR. MDR has used all four versions of the software starting with TMC Office to create RDS-TMC broadcast and recently upgrading to TIC3 to enable MDR to provide TPEG broadcast services. As the TIC software evolved, so has MDR's usage of more of the additional features. 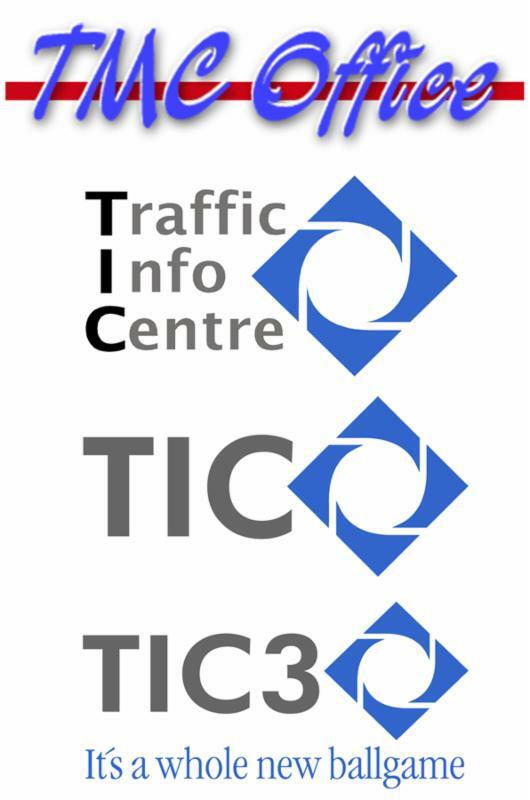 TIC3 is now used for traffic announcements as well as providing traffic via the Internet to mobile devices. Previously 4 instances of TIC were used regionally to provide broadcasts for local areas but since 2015 all local and countrywide stations broadcast are produced by one central location in Halle, Germany. While GEWI is proud of the 20 year evolution of the TIC Software product, we are even more pleased to have MDR as a customer all these years and look forward to providing them with many product enhancements in the years to come. Shortly after celebrating GEWI's 25th anniversary at their first office in Rathmansdorf, Germany, the company announced the opening of a second office, located in Leipzig Germany. 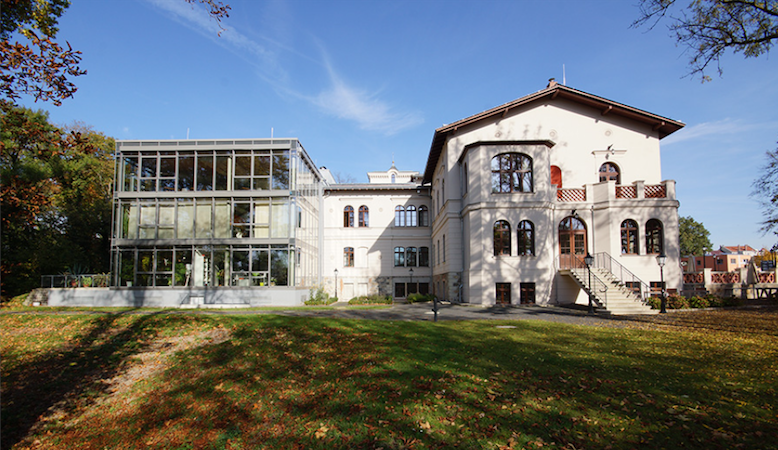 "GEWI's main office will remain in Bernburg, Germany" commented GEWI founder Hagen Geppert. "Our new office in Leipzig will make it more convenient for employees and customers as it is located close to both the airport and train stations. Adding a Leipzig location also increases the number of experienced software developers available for the continued improvements to the TIC Software Product. In addition to moving several employees from the Bernburg location to Leipzig, GEWI also hired Ronny Dittrich who assumes the position of Customer Projects Manager. The theme of the 2017 ITS World Congress was "Next Generation Integrated Mobility, Driving Smart Cities", which is an appropriate topic for which GEWI's TIC Software is well suited to demonstrate real world solutions. Recently, GEWI opened a new office in Leipzig, Germany and the first employee hired for this office is Ronny Dittrich. Ronny joined the company as Customer Projects Manager in November, 2017 and will be responsible for all GEWI customer projects worldwide. Ronny brings a wide range of project management experience to his new position, including multi-project management of international customer projects. In addition to project management, Ronny has extensive business development experience, including business evaluation, requirements development and assessment of market opportunities, target markets, key-account management and strategic product planning. He is joined in the Leipzig office by several GEWI staff who will transfer from the office in Bernburg, Germany. Beyond his business and project management experience, Ronny is skilled at front-end software development, from specification through to production. This broad skill set makes him uniquely qualified for his new position with GEWI. Outside of the office he enjoys photography, traveling, hiking and diving. He is fluent in German and English and GEWI is pleased to welcome him to the Customer Projects team. 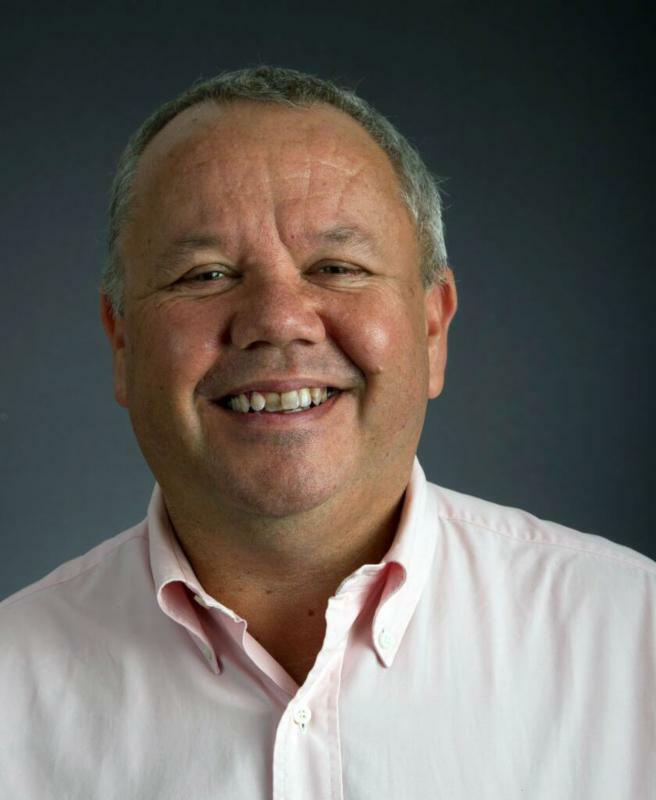 Prior to Danny joining GEWI in 2016, he worked with GEWI for over 20 years as both a client and a partner in various projects and organizations worldwide. Danny's first project with GEWI was in 1998 as part of the UK RDS-TMC demonstration in partnership with the UK DoT, Highways Agency and motoring organizations (AA & RAC). From then he became a client at ITIS (acquired by INRIX) and the RDS-TMC service still remains one of the most successful commercial TMC services. He is an engineer by background specializing in navigation and survey and founded and ran his own GPS systems integration business for 13 years before selling to ITIS in 2000. As GEWI's Director of Business Development, Danny's focus is on emerging markets and in particular developing business in the Australian market. His diverse personal interests include Cooking, walking and working his Hungarian Vizsla's, historic motor racing and looking after his growing collection of Lotus cars and a 1935 Austin 7 racer.